Definitely, Ecuador is a very good choice to do a professional exchange, not only for the facilities we offer but for the quality and passion for teaching that our doctors have. Our doctors are highly respected professionals that are committed to you to enjoy your time in their hands. 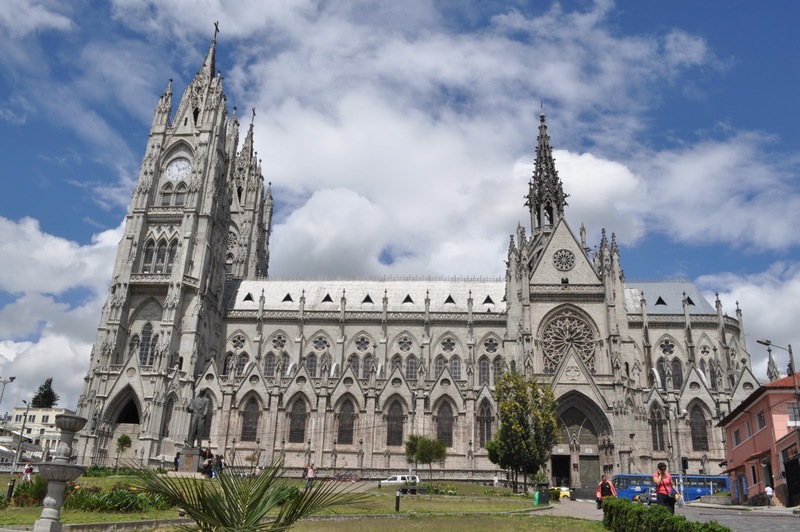 You are going to be staying in the capital of our country, Quito home of 2.6 million people in the urban areas. The weather in Quito is all over the place, with temperatures varying from 8 C to 25 C in different parts of the city at the same time the only way to describe it is crazy. In Quito you have to be prepared for anything, the weather changes a lot and having a good jacket or even an umbrella with you at all times will prove helpful in more than one situation. Tourism in our city is one of the best in the world, with many places to see inside the metropolitan area like the Historic Colonial Centre and its dozens of beautiful cathedrals, to playing and relaxing in parque lacarolina, the "central park" of the city. 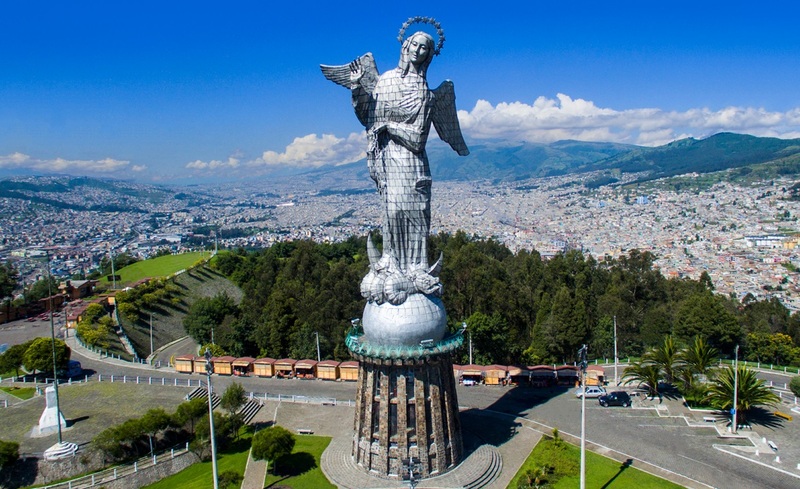 Since Quito is one of the first places to become a World Heritage Site by the UNESCO, you are going to need more time to take advantage of your time in the city, which is why we advise you stay for a bit more after your exchange period is over. 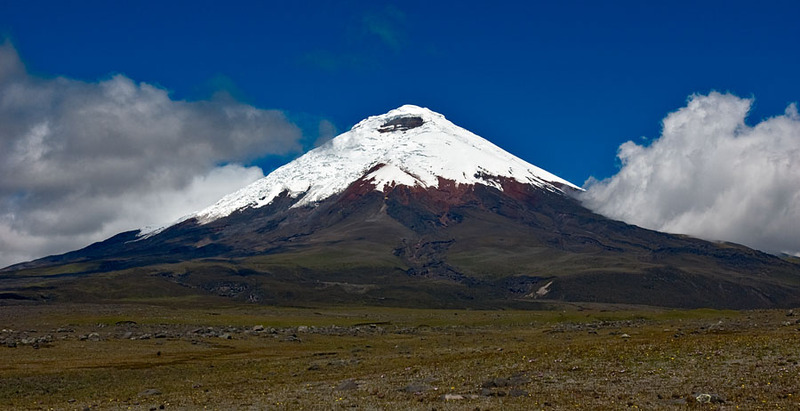 The location of Quito also offers a lot of advantages when compares to other places. Quito is in the center of the country, which means that it is approximately a 3-hour drive to the heart of the rainforest, 2-hour drive to the famous thermal springs in Papallacta, 5-hour drive to our famous beaches, and a 2-hour flight to Galapagos Islands designated as the first World Heritage site in1978 by the UNESCO. Depending on the medical department you choose, we will find the best hospital for you, here in Quito and the closest possible to your host family. The host family will be assigned to you and they are going to pick you up and drop you off at the airport. They are responsible for giving 2 meals per day (a combination of breakfast, dinner, and lunch) and of course your lodging for the entire four weeks. The host family is NOT responsible for your lodging after the exchange period has ended, even though most, if not all the students that come here develop a great relationship with the families and wind up staying with them for more time after the end of the exchange period so that they can visit the other beautiful places of our country. We offer the option for you to stay at one of our med student’s house, which will play the role of the host family. 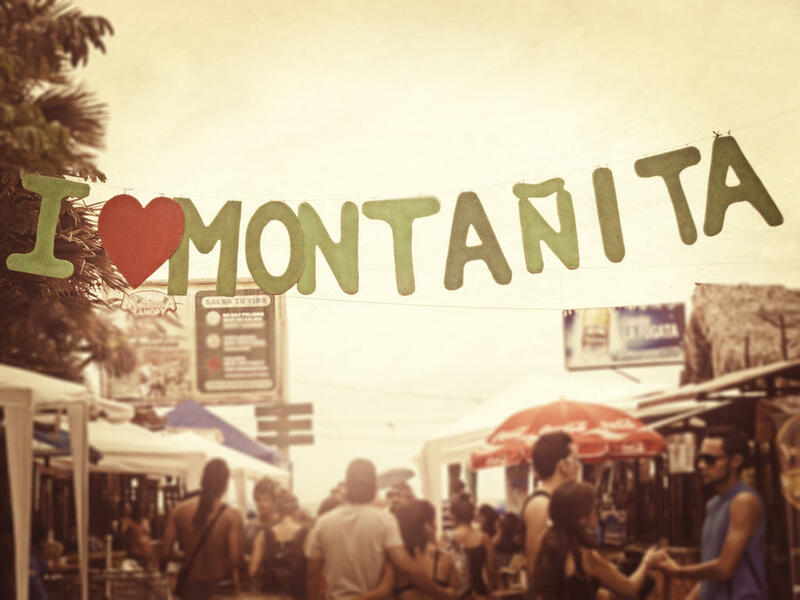 Your host family will provide all utilities such as water, gas, electricity, internet, etc. Any questions about public transportation throughout the country or inside the city can be asked to the host family. It is important that you clean after yourself, respect your hosts and their rules. We also cannot guarantee your accommodation if you arrive days before your exchange begins or decide to stay longer, you might need to organize your own accommodation in this case. You are going to use public transport your time being in Quito. Public Transport in Quito can be messy at the beginning since there are not a numerical organization labels on the streets. The streets are organized by specific names. Although, public transportation, especially buses, is very well organized in Quito. It will take to you nearly every place you may need and of course, the hospital. The hosting family is in charge of teaching and guiding you so that you know which bus you must take to get to the hospital that you are assigned, and anywhere else you would want to go. The cost of the public bus is 0.25 US Dollar. We are going to prepare a social program if you decide to come in the suggested months (preferably February and August), but it depends a lot of the LEO’s availability. You can take advantage of our little country, which has the biggest biodiversity of the world. You could travel to our incredible beaches, admire our landscapes of The Andes, get lost in our mysterious jungles, or visit the amazing Galapagos Islands and learn about our culture in one week if you want to. A Social Program idea is presented to the students and each student finances it. We can guide you where you can travel in our country depending on your preferences. -We are also med-students and we have most of the incomings exchange students in our regular semester-times, so we do expect you to be a bit independent. -If you have any question, contact us.